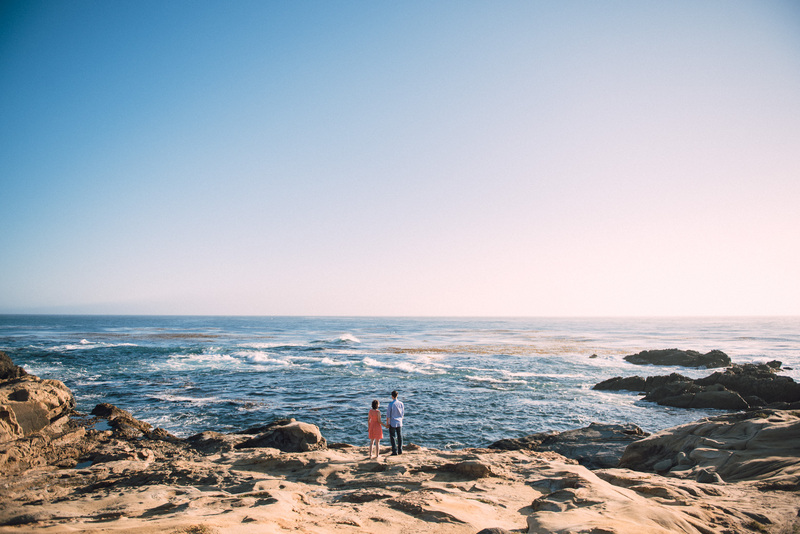 Doing a photo session in Carmel has always been on my photo bucket list. 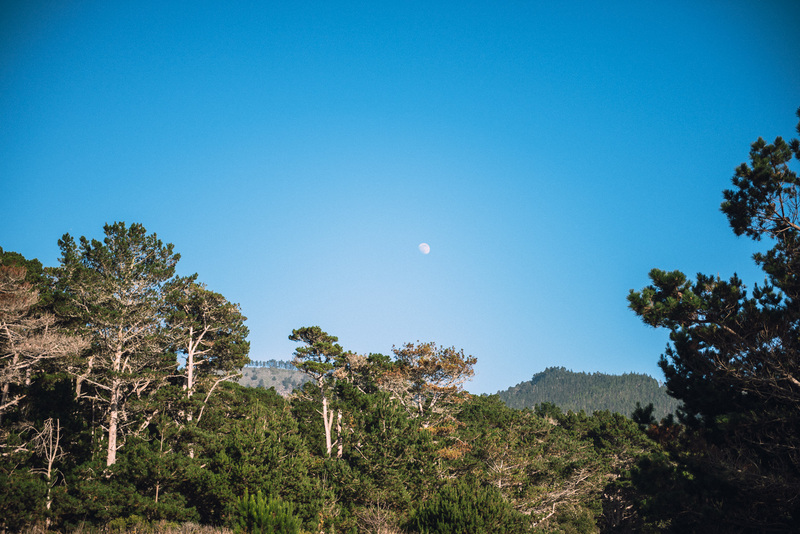 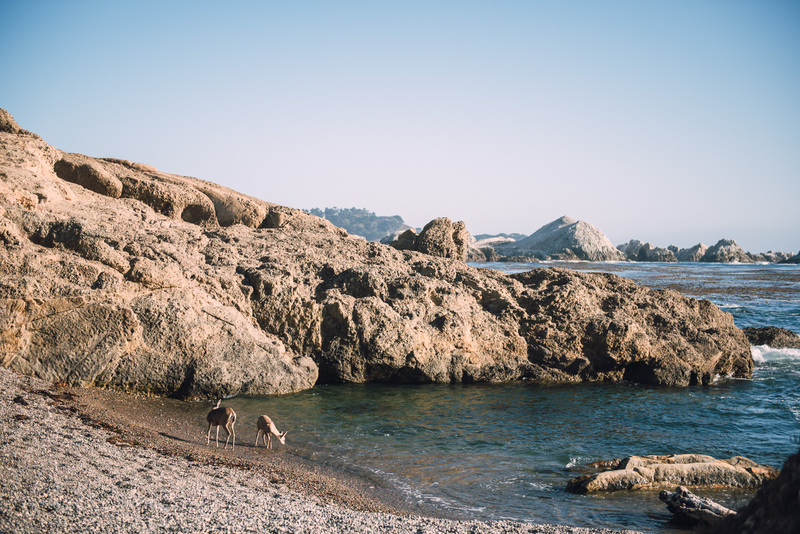 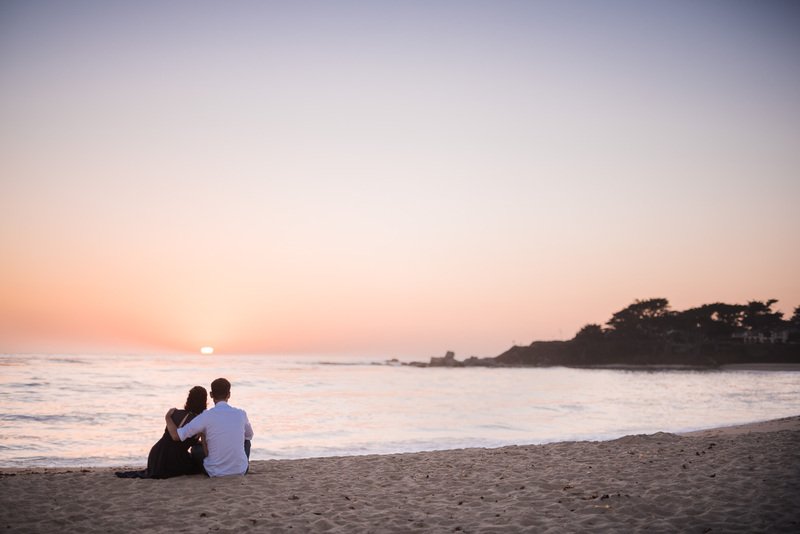 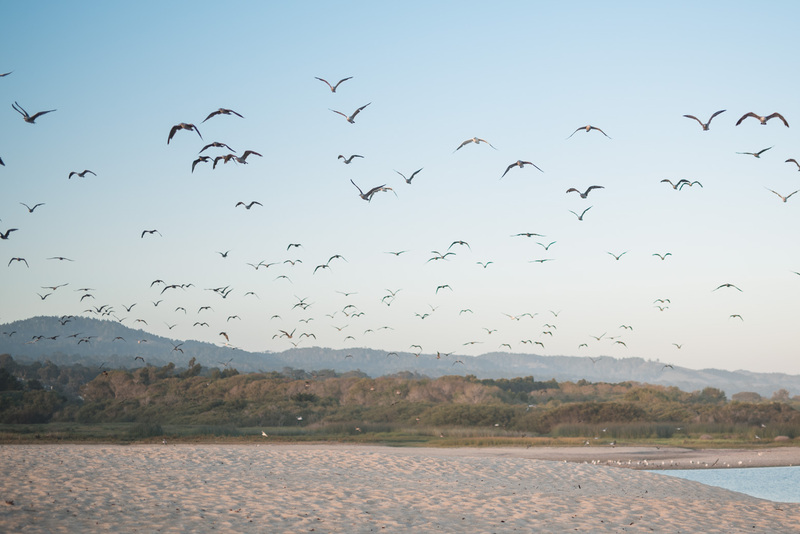 From the picturesque town of Carmel By-the-Sea, to the natural diversity of Point Lobos, to the expansive sand dunes hugging the Pacific, it’s pretty darn close to paradise. 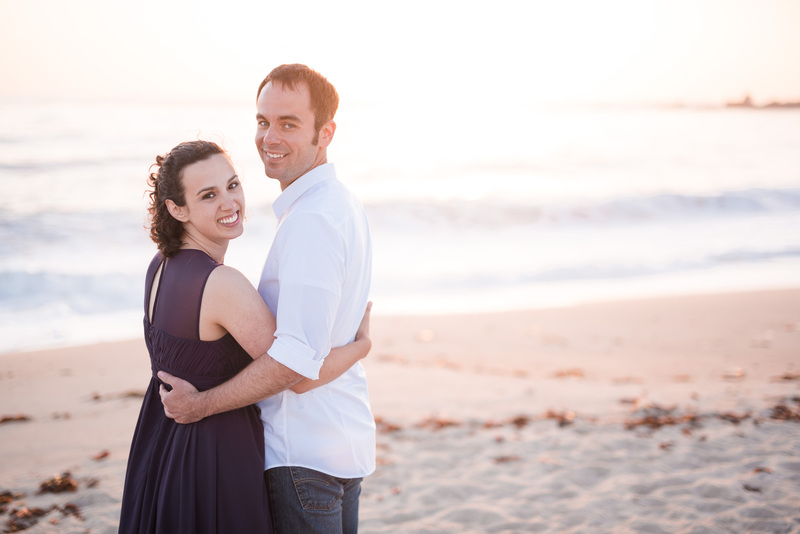 Gillian and Tim hail from the East Coast and have been blessed to come out annually, as Tim performs in the Bach Festival. 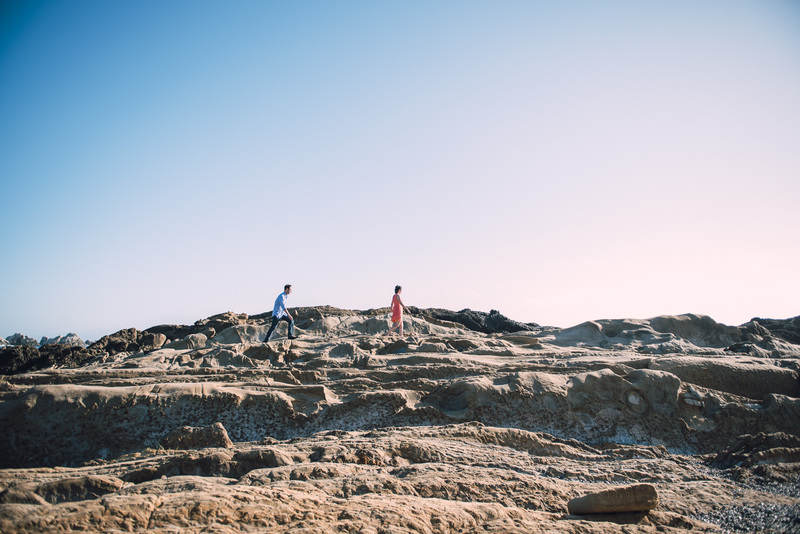 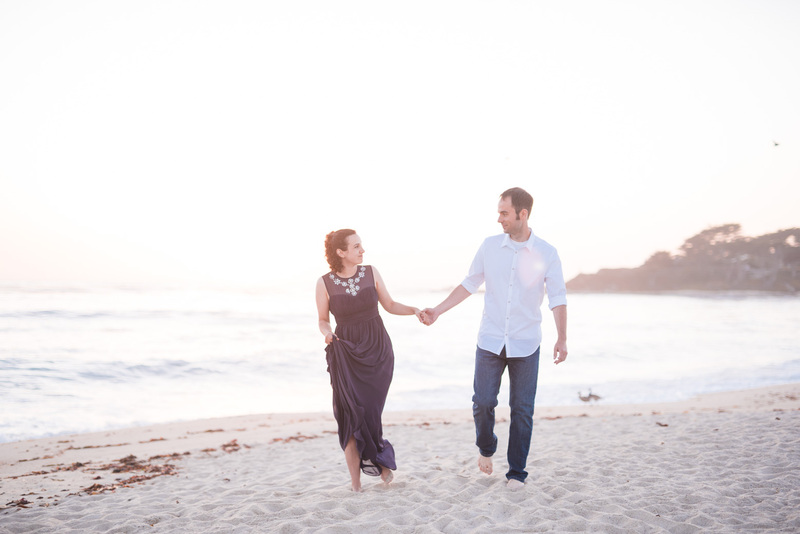 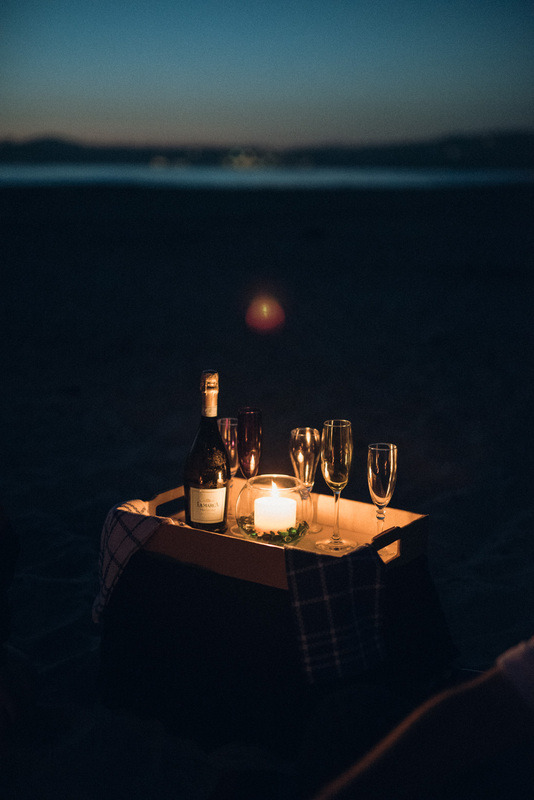 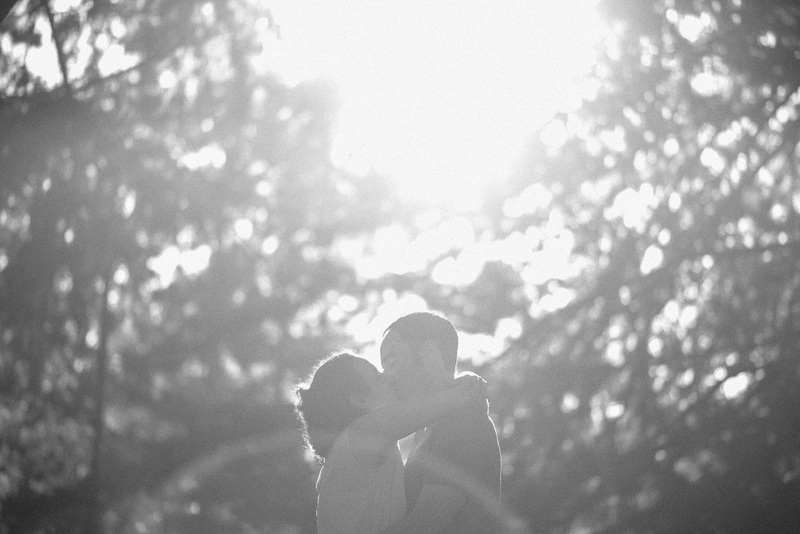 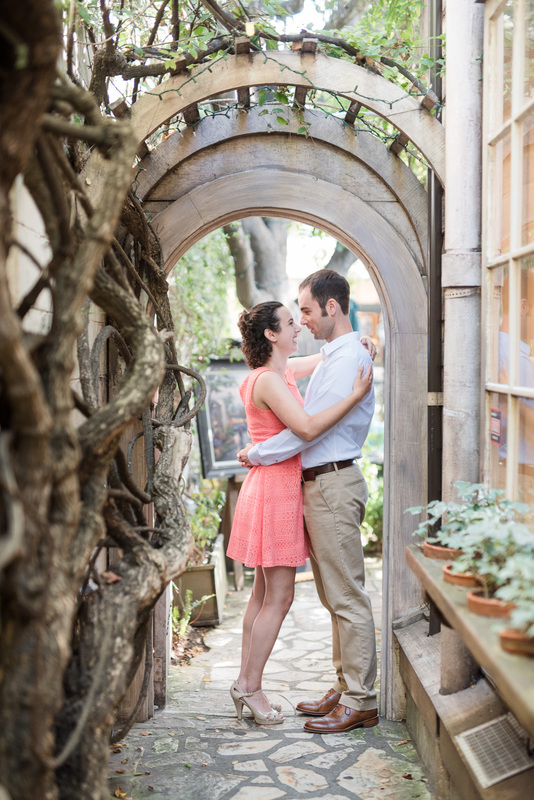 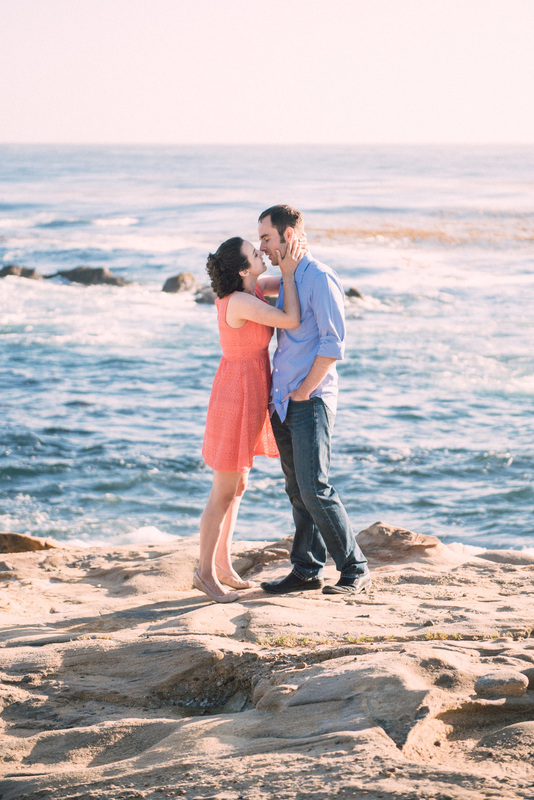 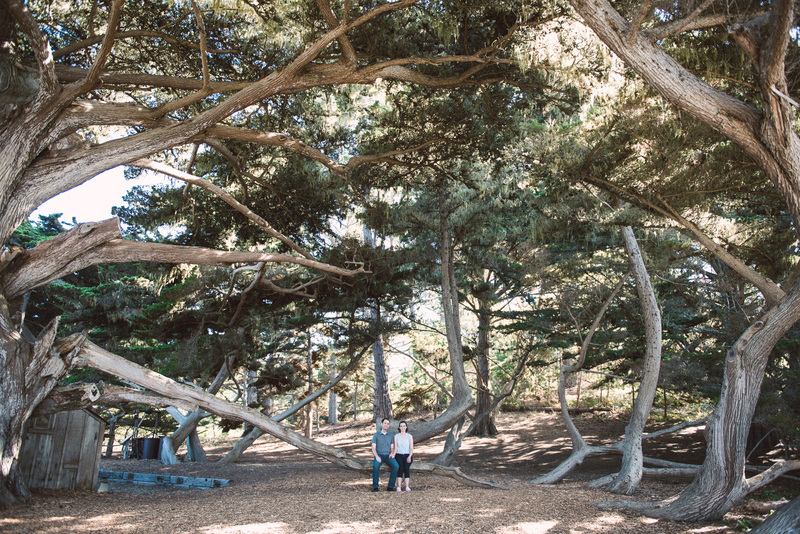 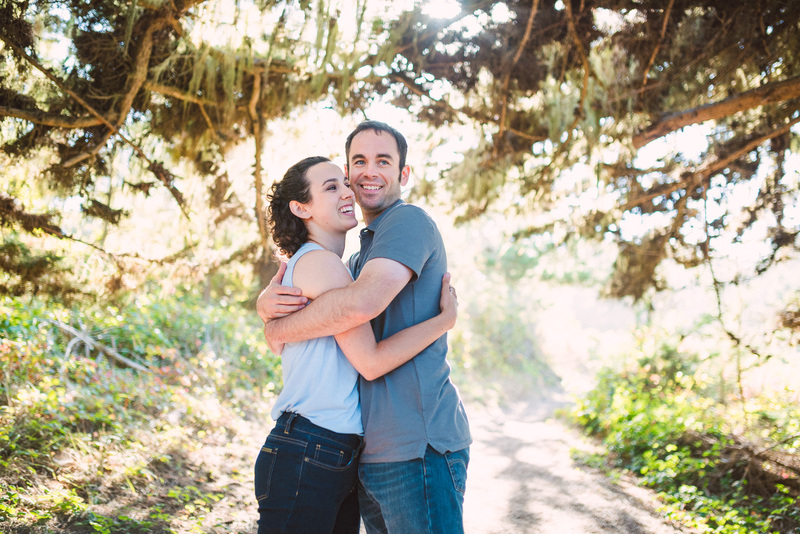 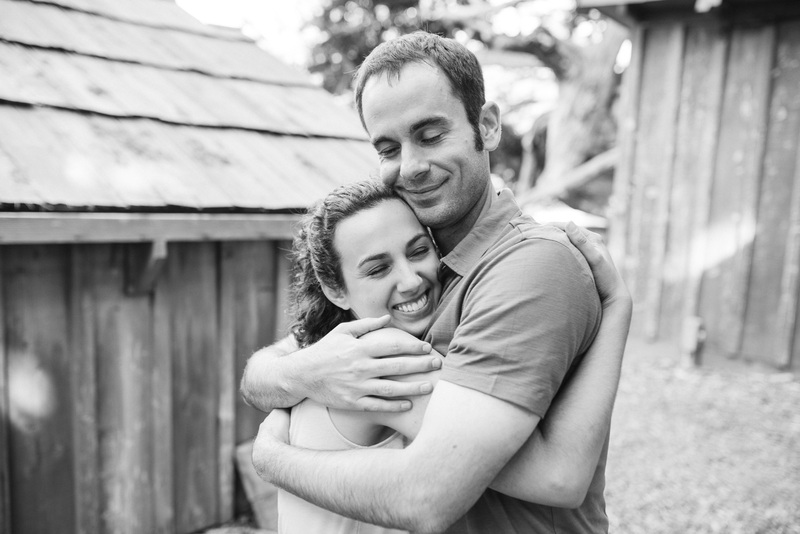 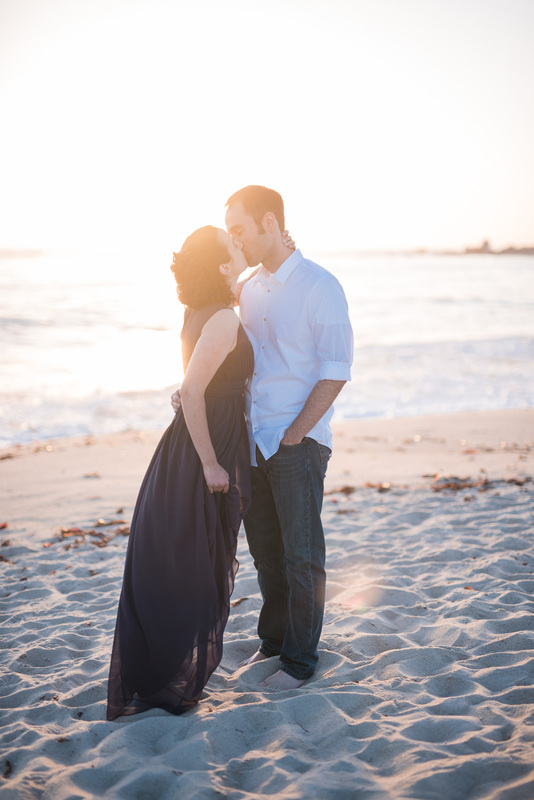 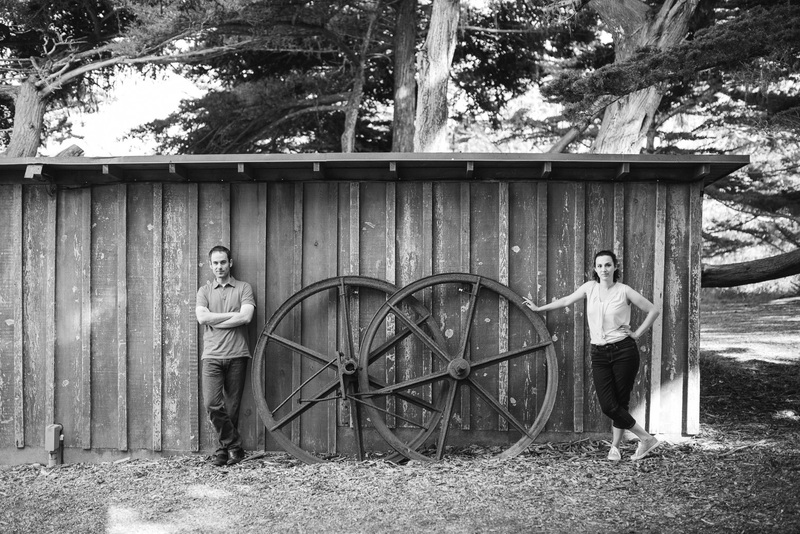 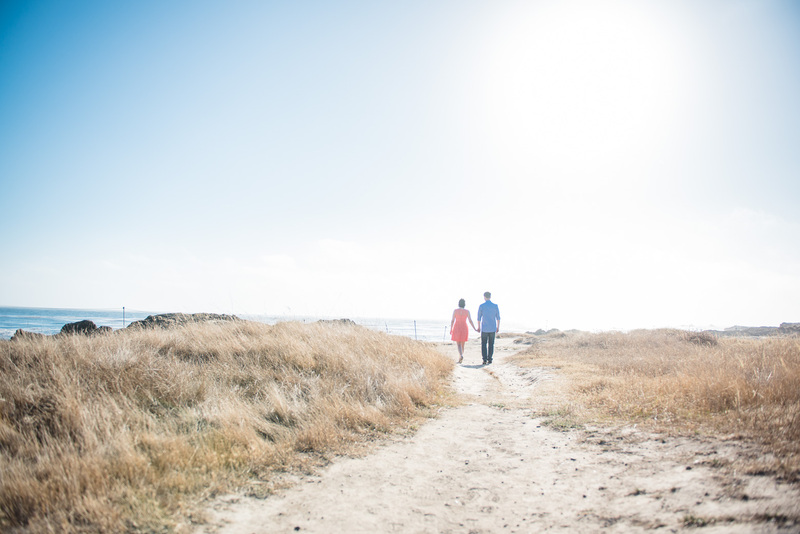 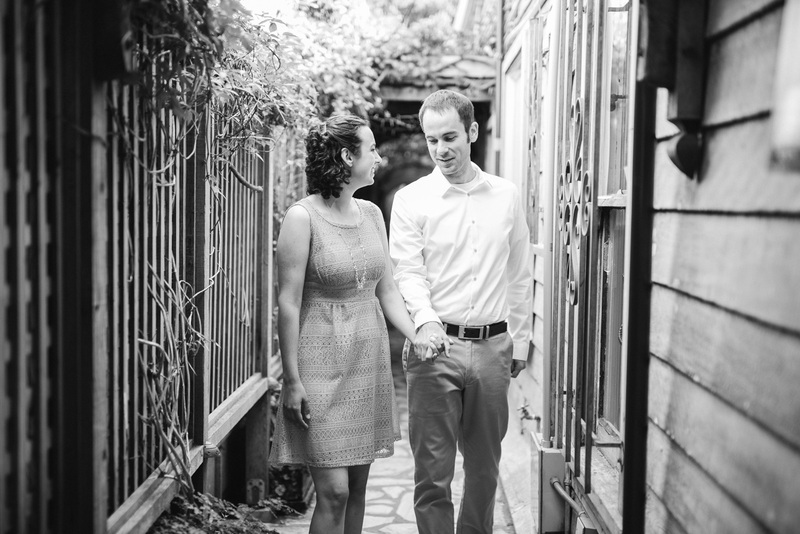 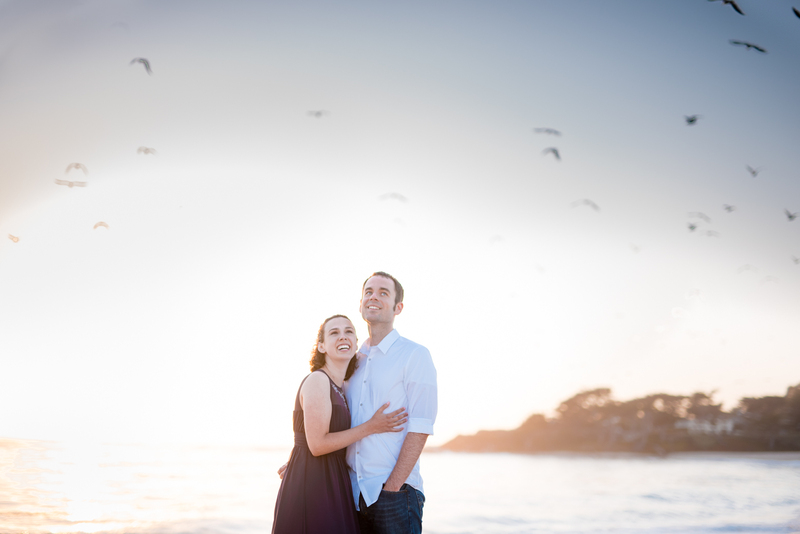 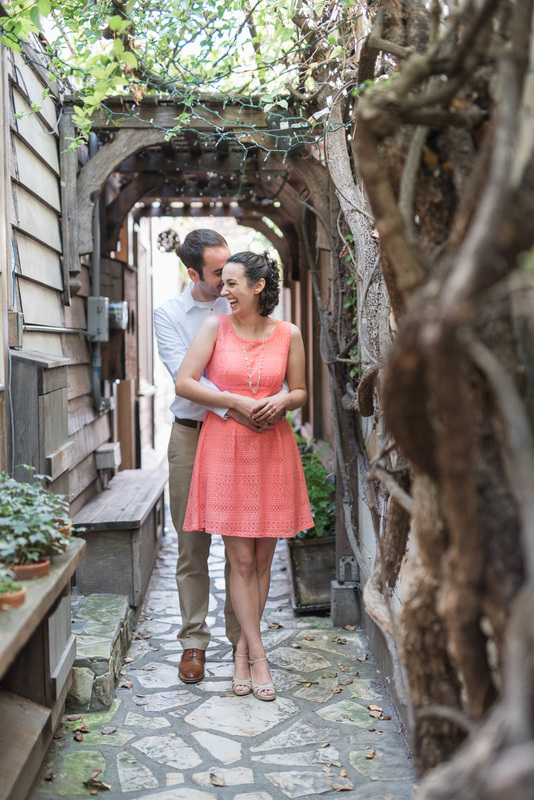 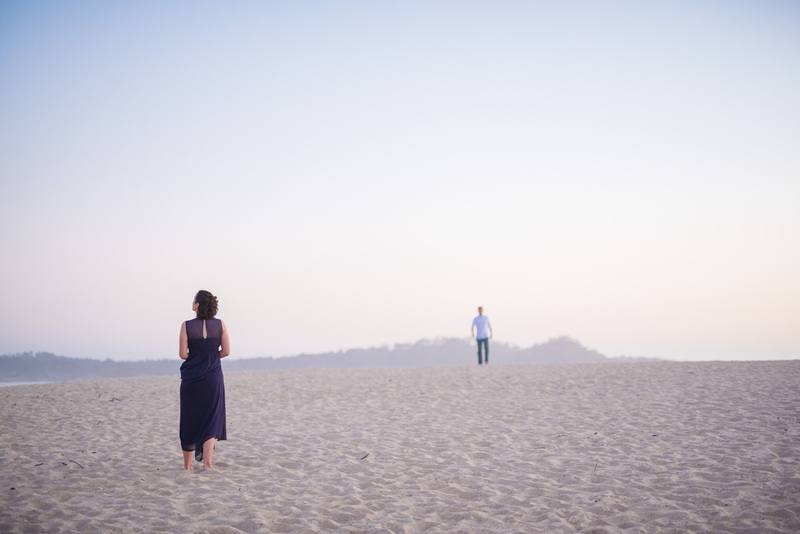 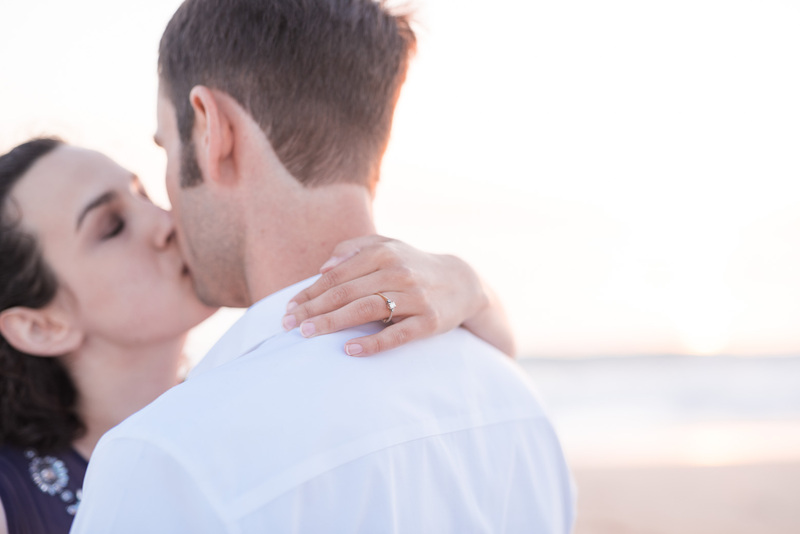 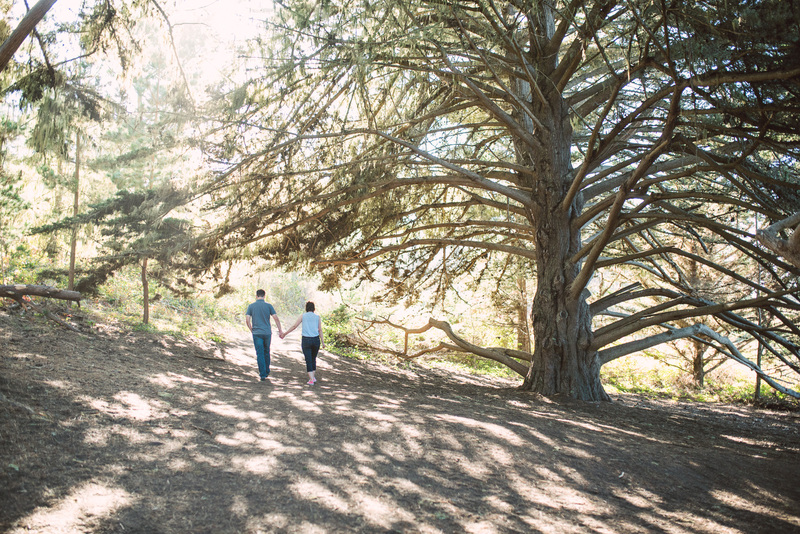 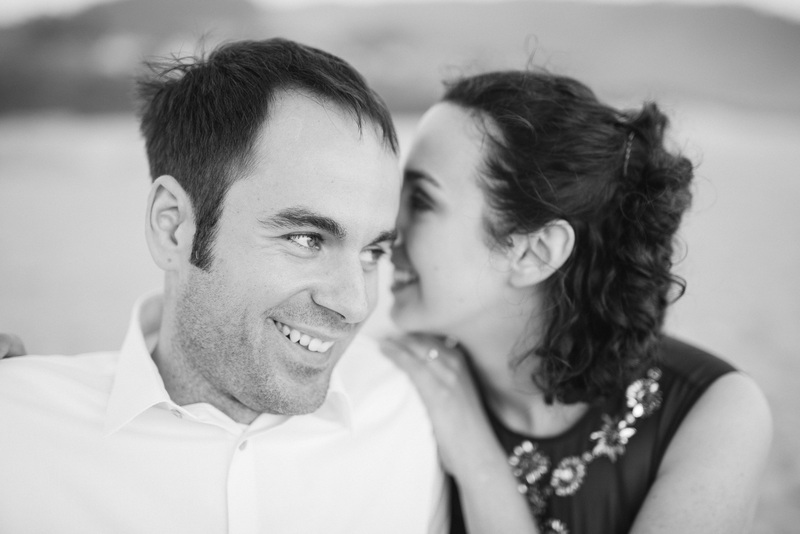 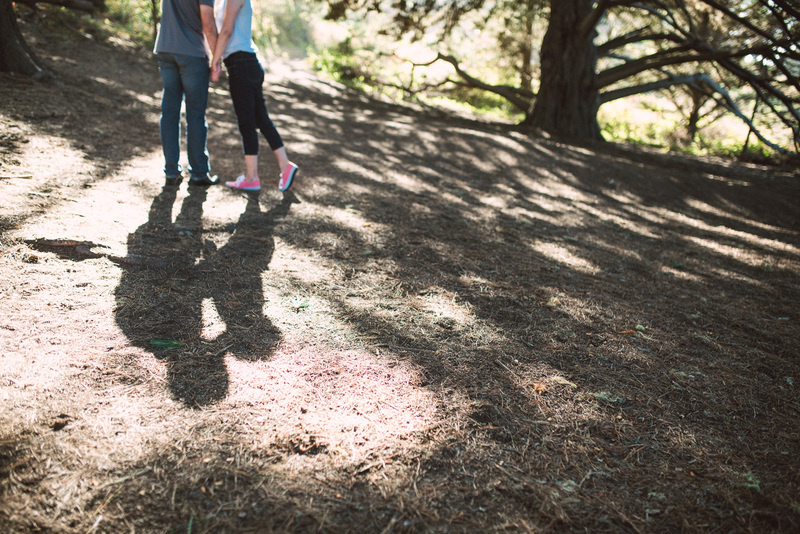 Gillian says there’s nowhere else like Carmel (so far, I completely agree), and that it would mean so much to have their engagement session there. 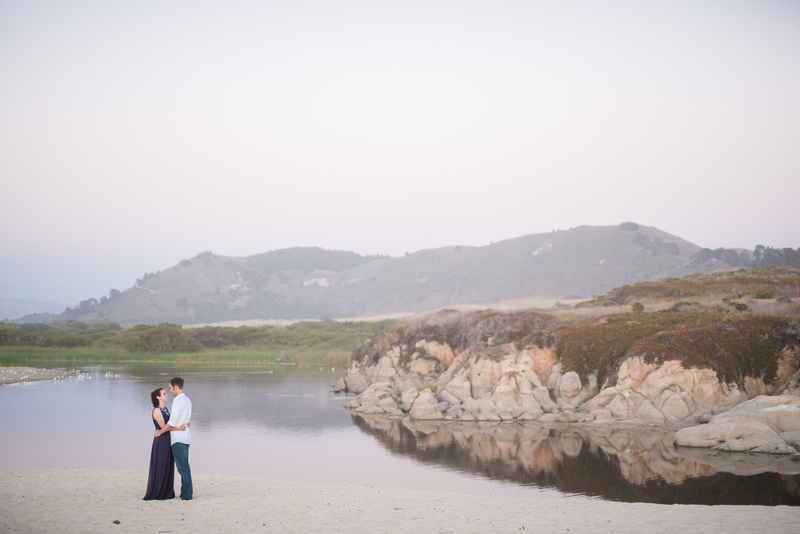 Check out the gorgeousness! 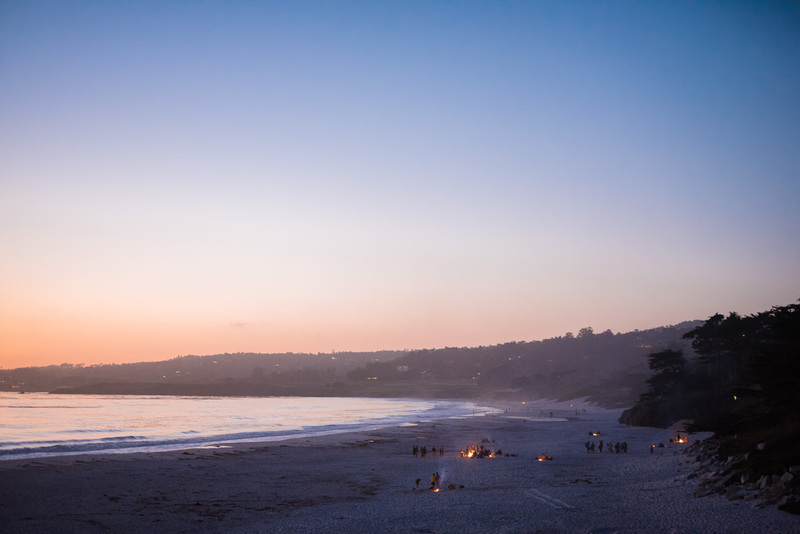 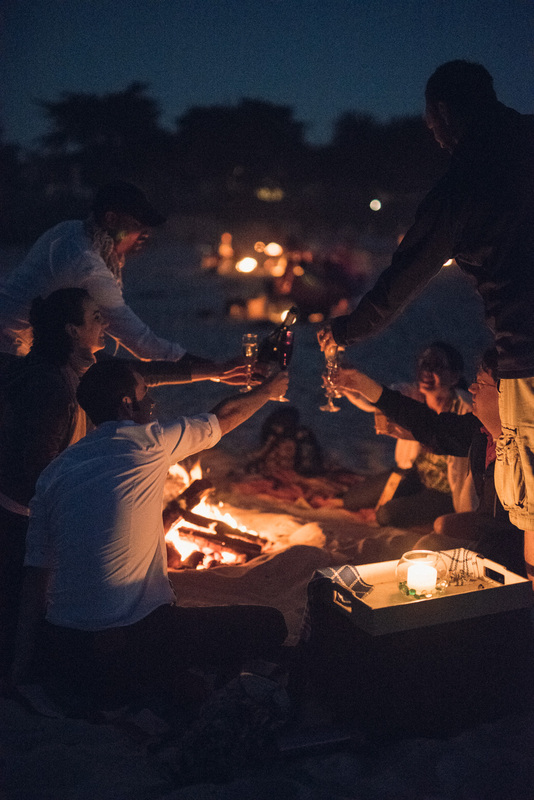 Much thanks to Gillian, for coordinating my stay up in Carmel, and extra thanks to Charles for hosting the bonfire!